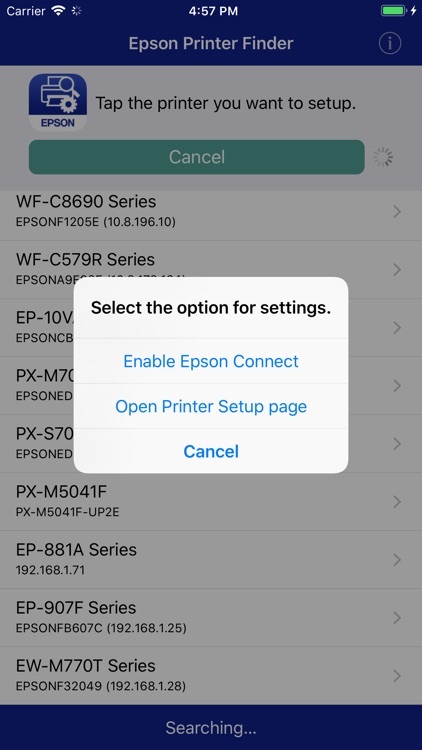 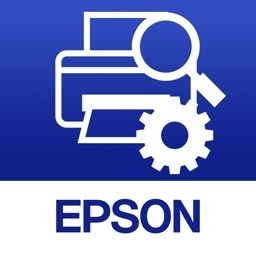 This software opens the Setup page for network connected printers. 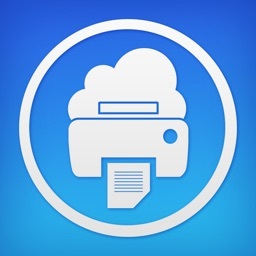 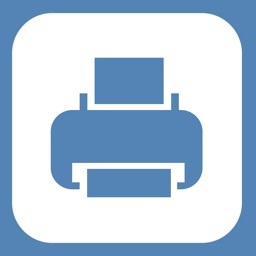 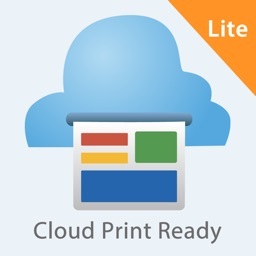 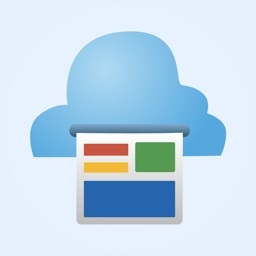 You can then make setting changes for services such as Google Cloud Print and AirPrint. 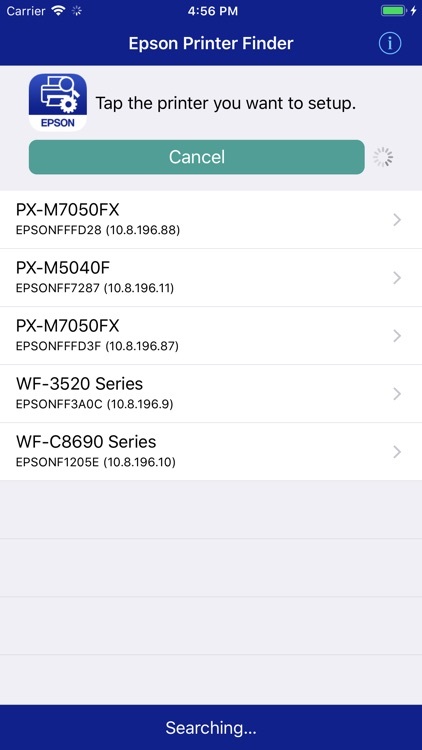 Before starting setup, update the printer's firmware to the latest version.